To celebrate our 3 year Pathways to Wellbeing programme (2016-19) we are delighted to be showing artwork created by participants as part of our new exhibition Why Museums Matter (8 Feb – 22 April). Why Museums Matter… to me (in the Wirth Gallery) showcases art which reveals the personal and emotional connections people have made with the Museum’s collection. The exhibition is a celebration of curiosity and personal growth. It explores how learning new skills and engaging with individual objects can inspire creative journeys which promote wellbeing and cultural engagement. This exhibition has been generously funded by Arts Council England. A Big Lottery funded project promoting positive mental health and wellbeing through creative engagement with Museums. 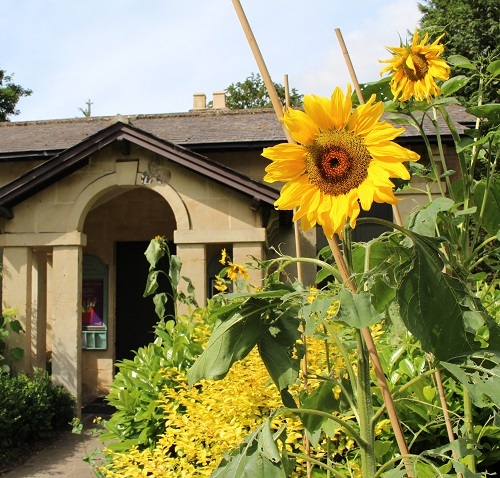 Pathways to Wellbeing is a creative project which supports people with experience of mental health issues, social isolation and homelessness to engage with The Holburne Museum and its partners, Bath Preservation Trust and The American Museum in Britain.